Here’s the press release to end the week: The Florida Press Association and Leadership Florida have attempted to explain Governor Rick Scott‘s “Fangate,” and they succeeded in making it sound as confusing as it looked. And that’s where everything went wrong. OK. Yet some local journalists blame the Press Association for messing up the event! 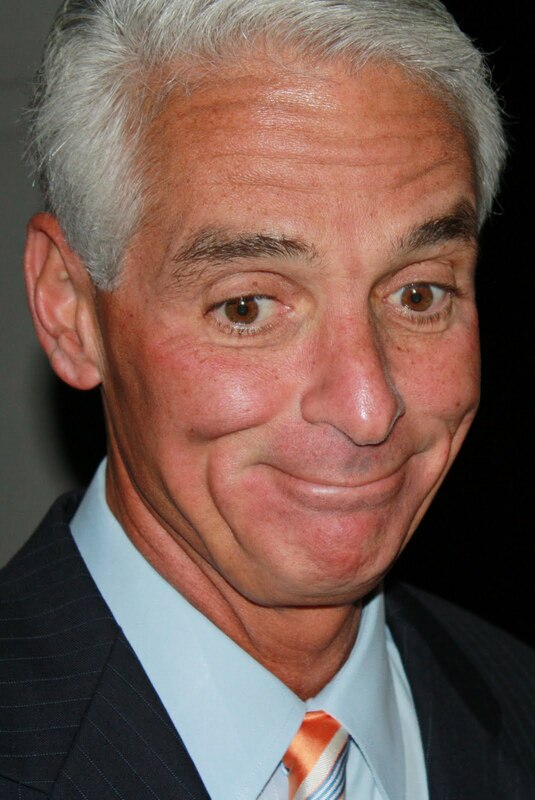 We hope it was all a brilliant plan by Crist to sabotage his opponent. We’re skeptical, but Crist is nothing if not a typical politician. In 2009 he said that President Obama would never win a second term because “America is awake and we’re coming back”…before endorsing him enthusiastically less than three years later.